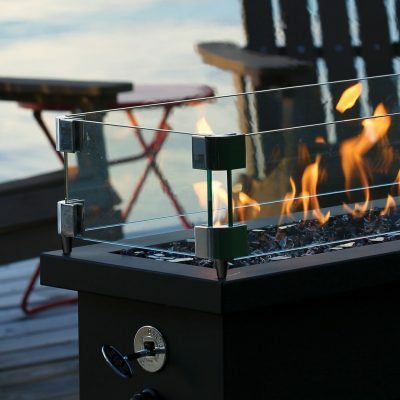 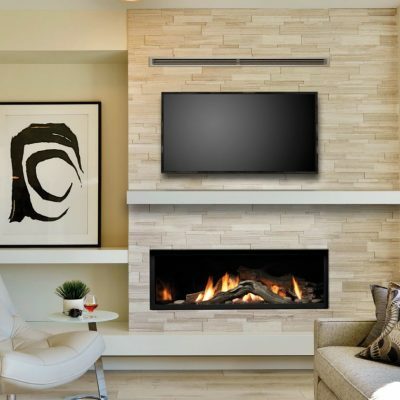 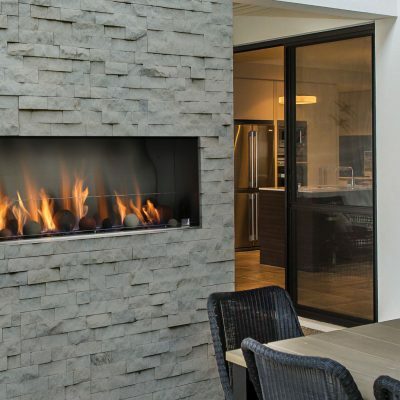 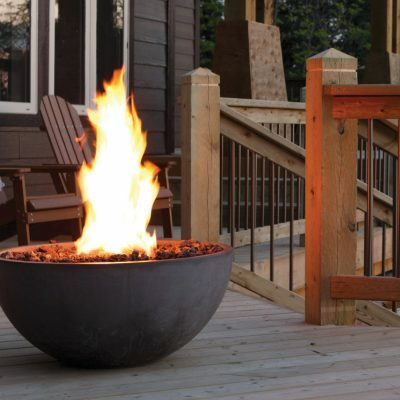 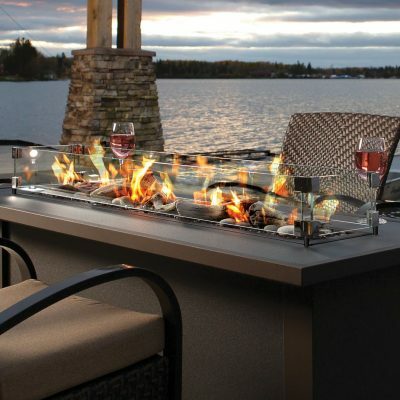 At Cozy Comfort Plus, we are proud to offer gas fireplace installation throughout the Toronto and the GTA, we carry a full range of models from Napoleon, Regency, Valor, Marquis, Montigo, Kingsman, Majestic, Savannah. 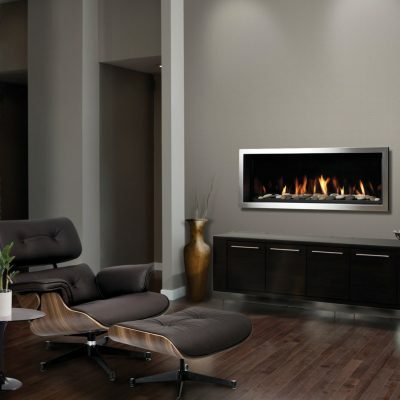 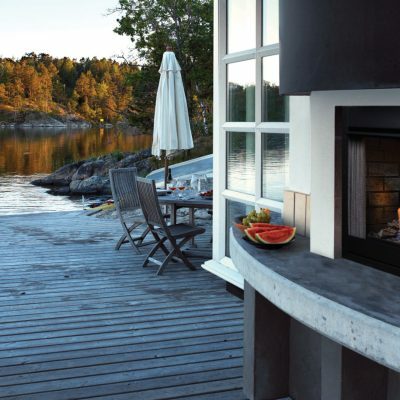 We have a selection of gas insert fireplaces that can be inserted into the frame of an existing wood fireplace, as well as free-standing models. 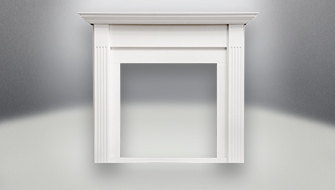 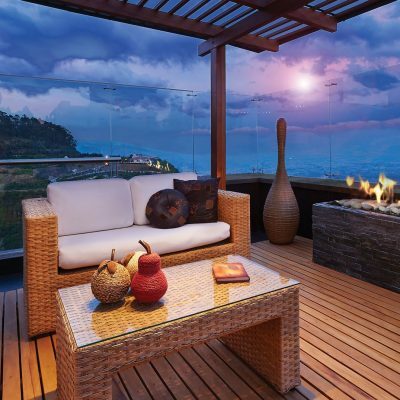 Please visit our fireplace gallery to see some examples of the fireplaces we have available to you.